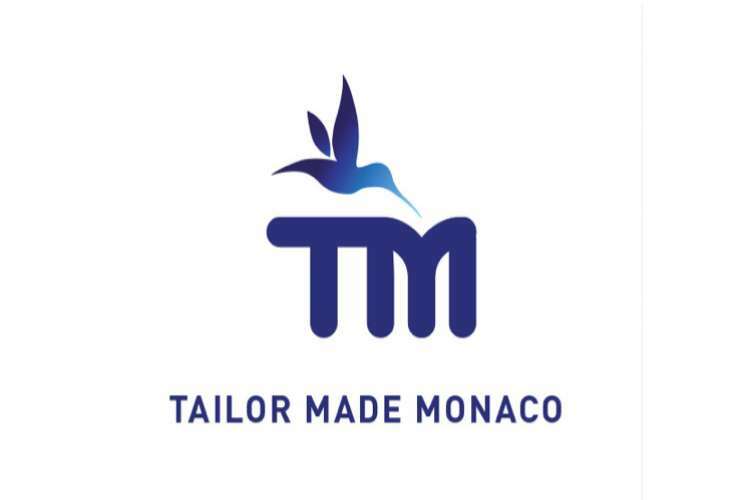 Tailor Made Monaco are a marine engineering company providing maintenance and installation services to superyachts in Monaco and the French Riviera, 24/7, 365 days a year. 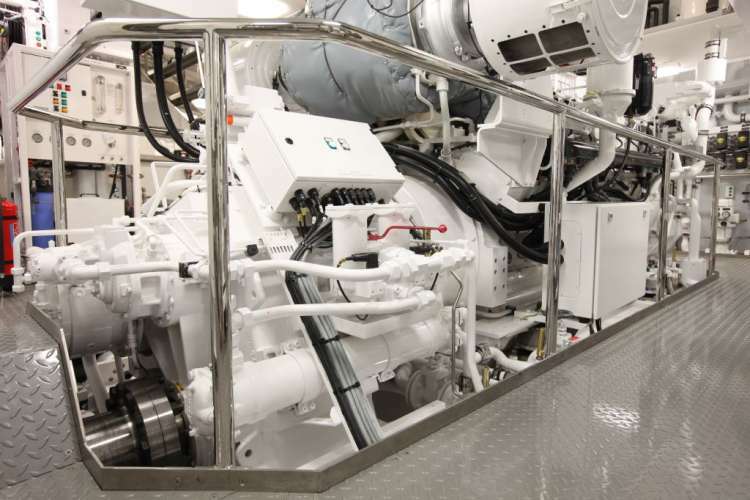 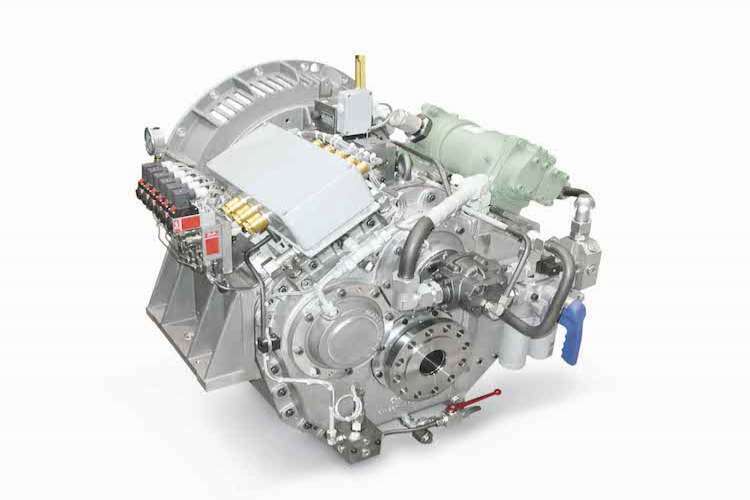 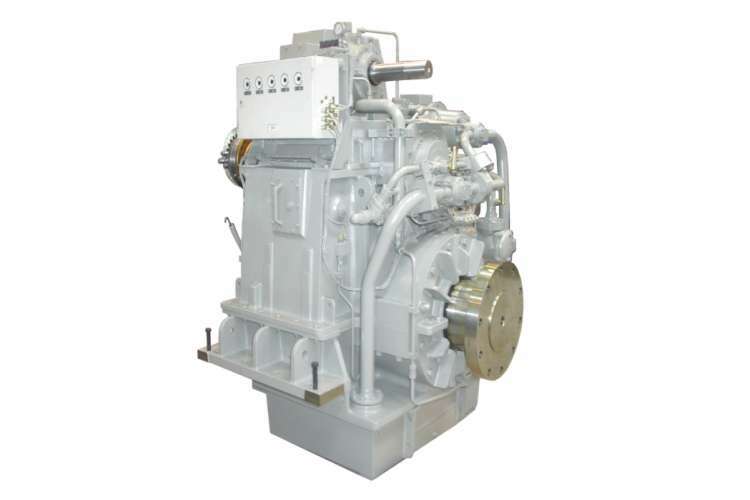 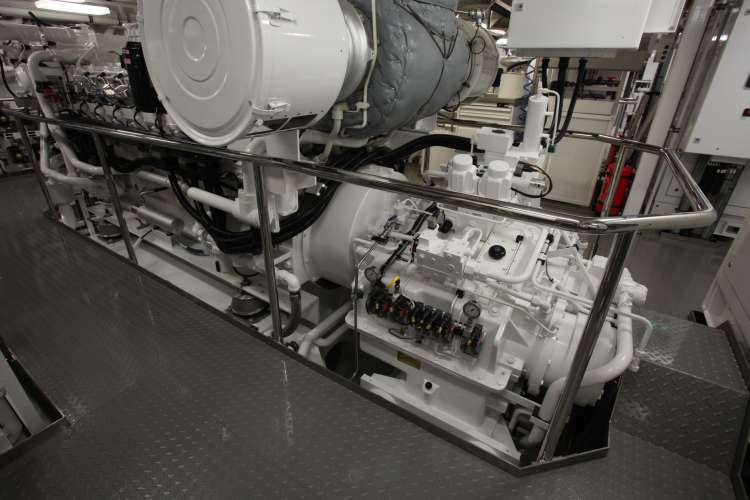 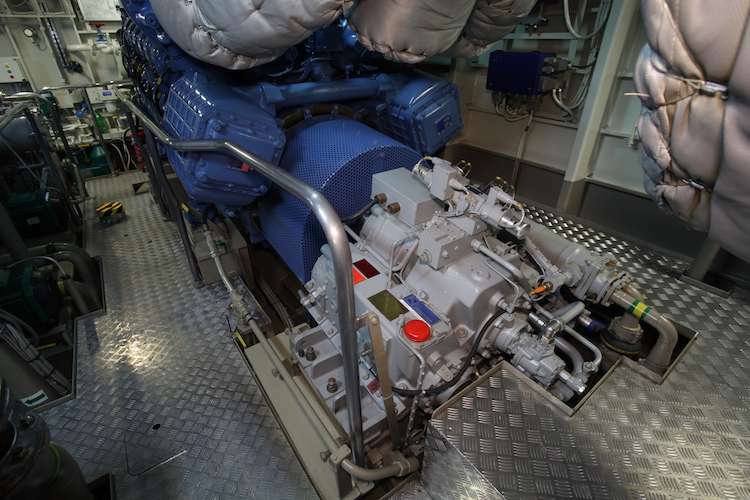 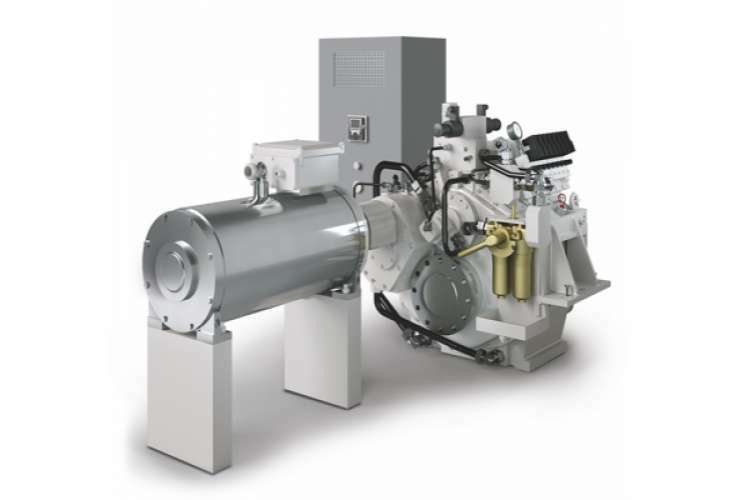 - Maintenance and installation of marine engineering equipment, engines, generators and pumps. 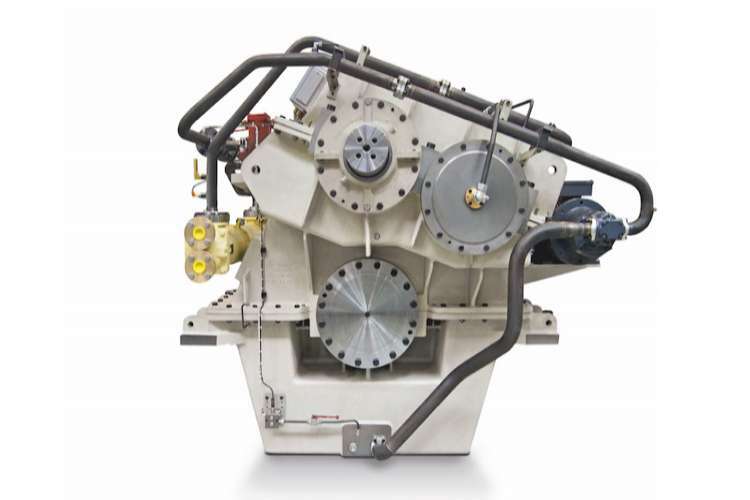 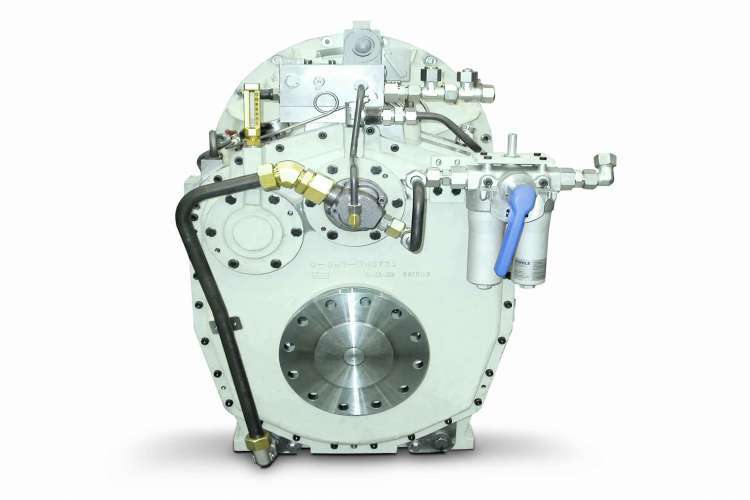 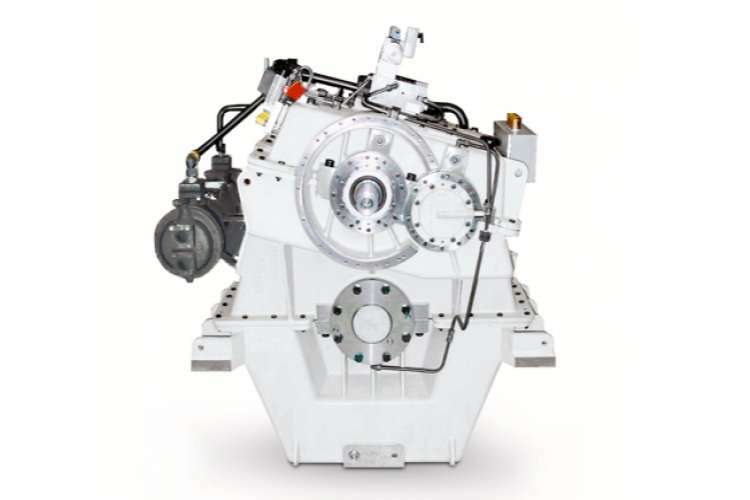 - Accredited Reintjes agents covering maintenance requirements from simple to a complete overhaul of Reintjes gearboxes. 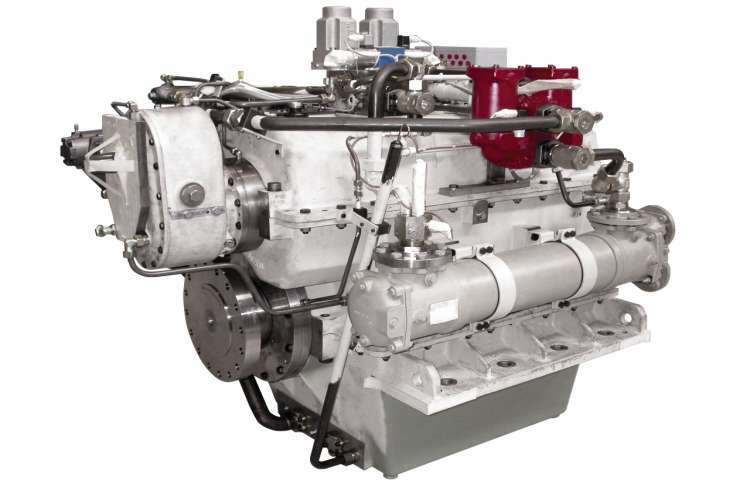 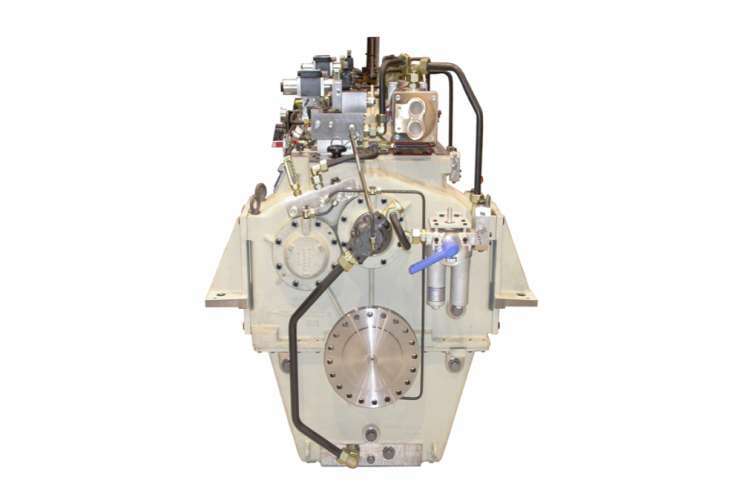 -Supply of all engine parts. 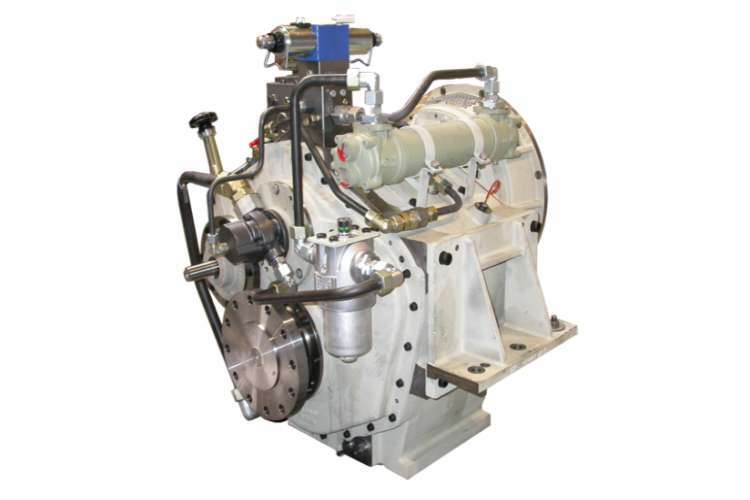 -Fast delivery of all leading manufacturer brands, all filters and liquids, pump overhauls, battery supplies, made to measure in-house hydraulic hoses.